One of Lake Wateree's oldest working water front marinas. 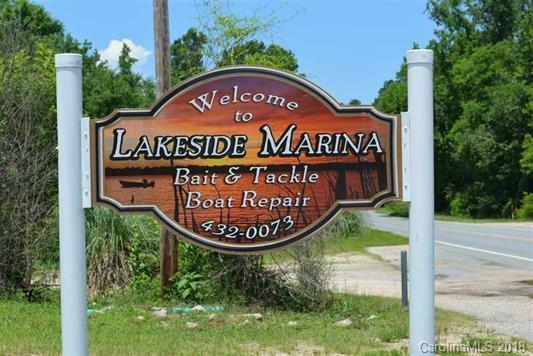 Lakeside Marina offers Hwy 97 road frontage, boat ramp and pier. Endless possibilities here! Lakeside Marina est 1970. 3000 Sf store/garage, fenced dry storage and over 350' water frontage. Endless possibilities!